Hi. Welcome to Project Rugby Love. 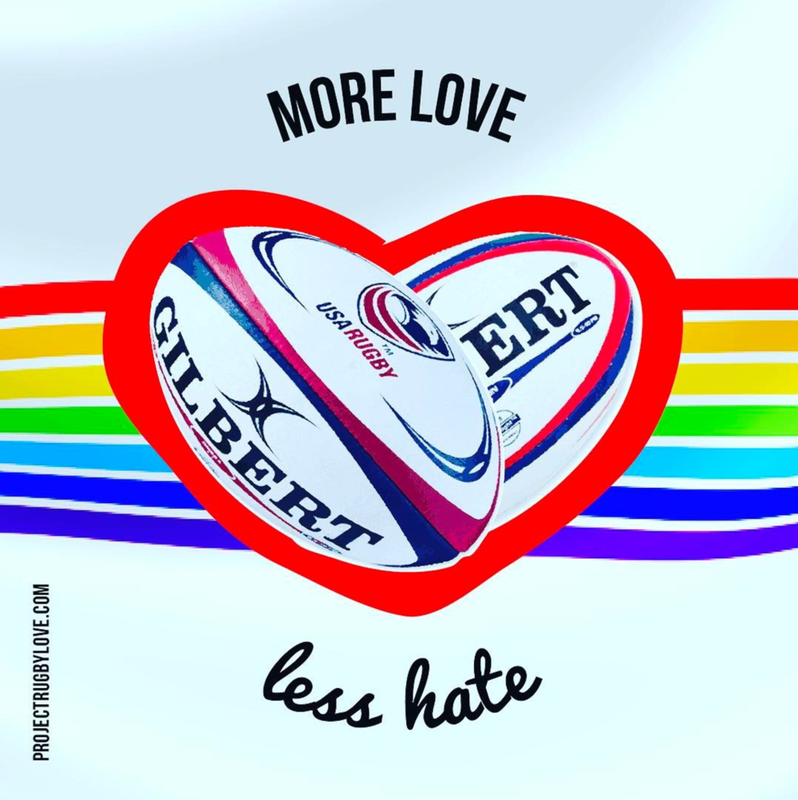 We're all about spreading rugby love. It started as <3 notes. And we turned it into #swag that gives back. Proceeds go to rugby and growing the game.